It's been a tough 4-5 weeks. We missed Viperx for two weeks due to travel, and one of our Affliction Warlocks (Torag) wasn't able to raid for a week for the same reason. 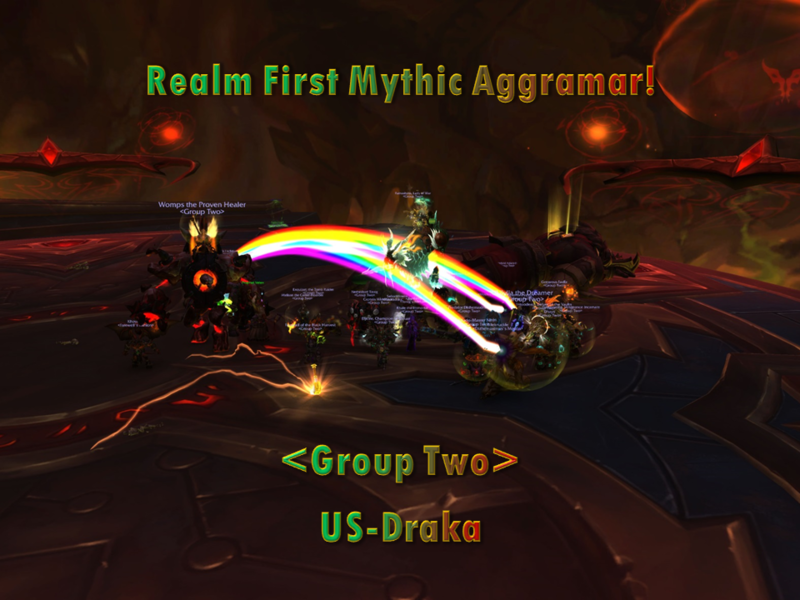 After changing our strategy a thousand times due to group comps and optimizing damage output, and Melisan writing a literal novel on the Mythic Aggramar forum thread (if you don't believe me go read it), all the pieces finally came together this past Saturday where we not only killed Aggramar, but cleanly killed him. We only had a few deaths during the encounter, and they were all covered by battle rezzes. 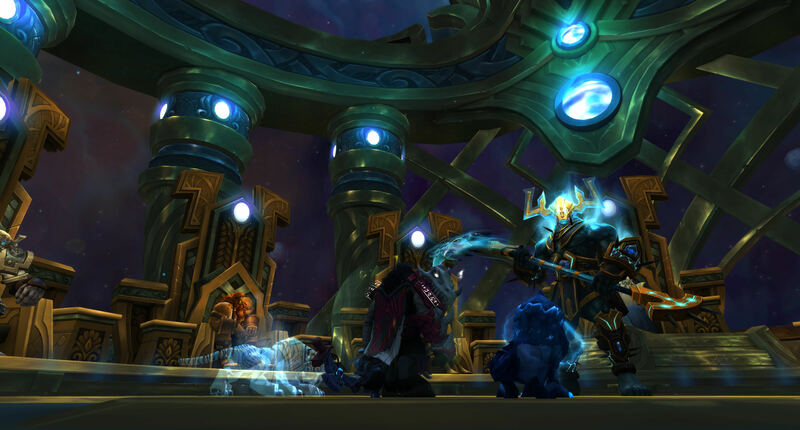 It was a kill to remember, and put us one step closer towards our final goal; defeating Argus. I want to say thanks to the entire raid team for sticking through this boss, as we haven't struggled this much on an encounter since Mythic Mannoroth in HFC. I also want to say in particular thanks to Melisan for running the show on add management for the fight. He made that fight happen, and without him, we'd still be trying to land Phase 2 correctly. So thank you, Melisan, you were truly the irreplaceable man for that kill. We now stand at the foot of our greatest challenge; Argus. It takes on average 400 pulls for a guild to take him down. We have some players coming up that will be out for various periods of time. Luckily, they shouldn't overlap enough to where it should affect too much, and we have the roster depth to take the hits when they occur. I need everyone's full 100% on this boss if we want to take him down. We've been here in a similar situation and faltered. I need everyone to show up to raid on time, look specifically where they can improve their DPS on the fight, understand how each mechanic works, etc. If we give this fight our all, we can get realm first and bring this titan down before Battle for Azeroth hits. We have the tools, we have the player power. Let's do this.